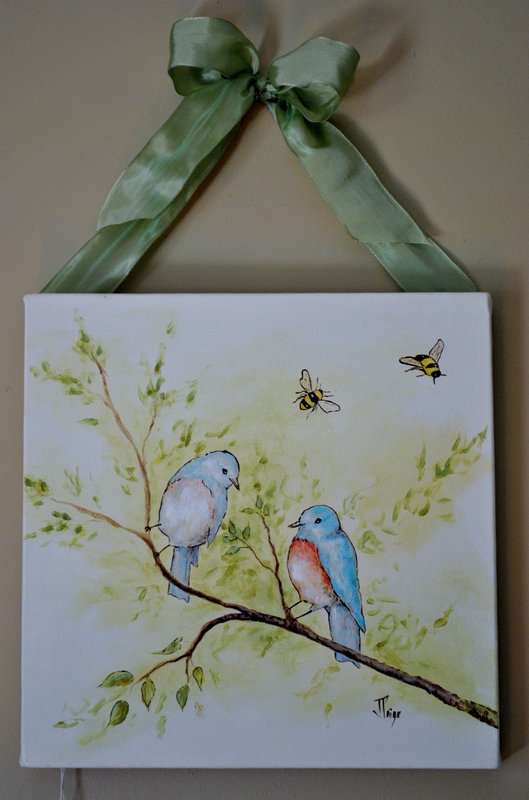 These sweet little birds are on their way to Charleston SC (how I wish I was) thank you so much Katie! I love how soft and wistful they turned out!! ← I’ve been featured on Better After! This is gorgeous, I love it!! This picture was given to my sweet son for his nursery!! I LOVE it SO much! You are one talented lady! Thank you! I hope you treasure it…amazing how early they start noticing art, I think it’s great to have pretty things for their young eyes to appreciate!